COLUMBIA COUNTY, Fla. - Deputies with the Columbia County Sheriff's Office found an inmate who investigators said walked off during work release Wednesday afternoon. 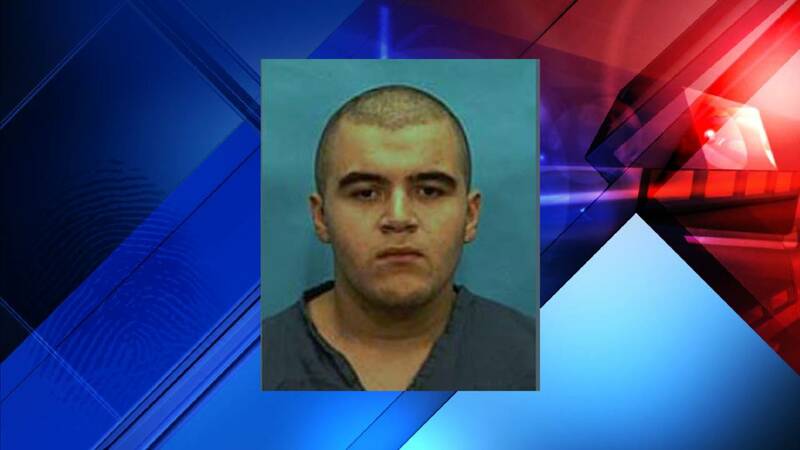 According to the Sheriff's Office, Efrain Figueroa, 22, escaped from a Florida Department of Corrections work crew around 2:50 p.m. The crew was doing maintenance at Memorial Cemetery on Lake Jeffery Road. About an hour after the escape was reported, Figueroa was found in Lake City, the Sheriff's Office said. Figueroa was sentenced to prison in Marion County back on June 17, 2015, according to the Department of Corrections database. He's been serving a five year sentence on charges of grand theft, and a 10 year sentence on charges of burglary.